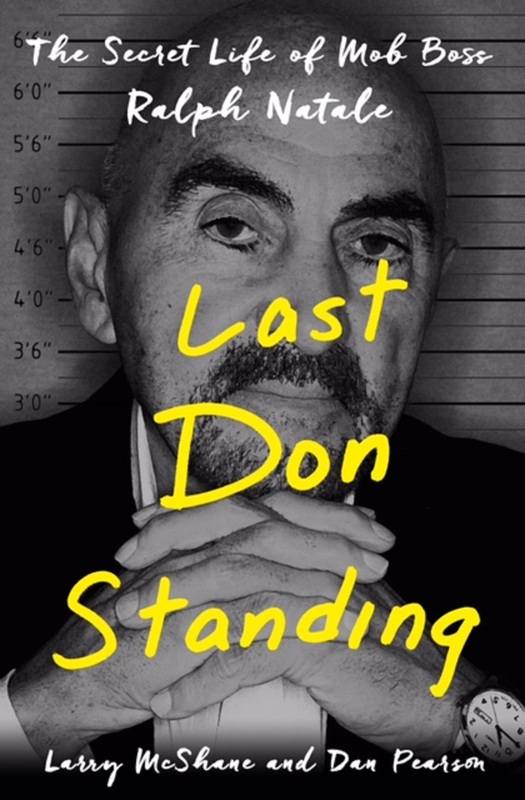 Veteran organized crime reporter and author George Anastasia offers a piece at phillyvoice.com on former Philadelphia Cosa Nostra boss Ralph Natale. Ralph Natale tells a good story. Problem is, the story changes depending on where he is and whom he’s speaking to. 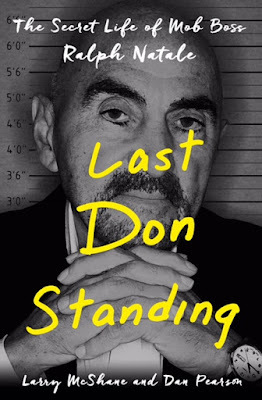 A look at Last Gangster Standing, a Natale biography, underscores that point. Especially when the story he tells in the smoothly written bio by New York Daily News reporter Larry McShane and television producer Don Pearson is compared with transcripts of Natale’s sworn court testimony in a Philadelphia racketeering trial back in 2001. Natale’s account of how and when he was formally initiated into the Mafia is a prime example. In the book he says this occurred in the 1970s when he was the point man for Philadelphia mob boss Angelo Bruno and a rising protégé for New York godfather Carlo Gambino, head of the crime family that bore his name. Natale says the two mob leaders secretly and privately initiated him into Cosa Nostra. … I was made an official member by Joseph Merlino…I took the position of boss…He was the underboss. In the book, Natale says it was all for show, that he was just humoring Merlino. Speaking sometime in the regal third person, Natale is saying that he gave Merlino status and standing with mob families from other cities by allowing Merlino to “make” him. If that account is true, why wasn’t it part of his court testimony? Note: Like the Claude Rains police character in Casablanca, "I'm shocked, shocked," that a career criminal might have embellished or outright lied. Sarcasm aside, one has to take everything a career criminal says with the proverbial grain of salt.